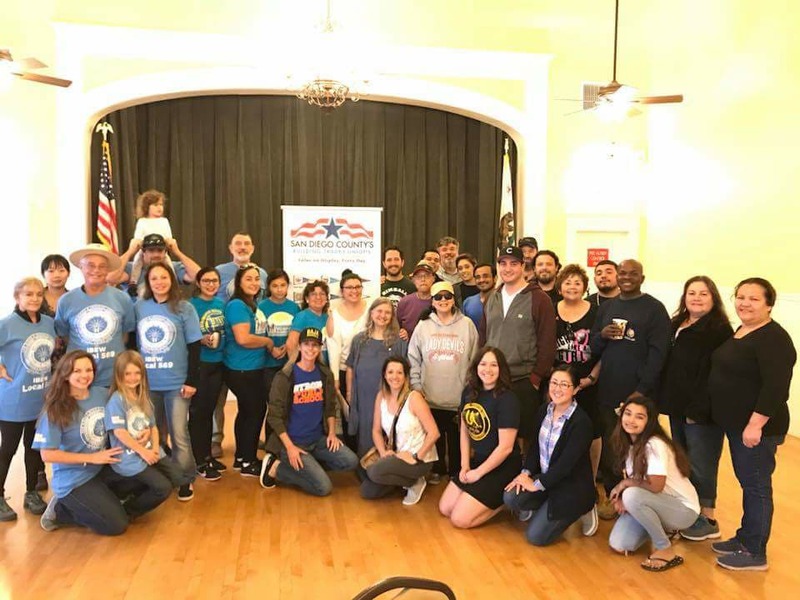 Join us to walk for our endorsed candidates in National City and our ballot initiatives. We'll walk and talk with some of our neighbors and then conclude with lunch! Together, we're going to win key elections to benefit our members and pipeline of work!